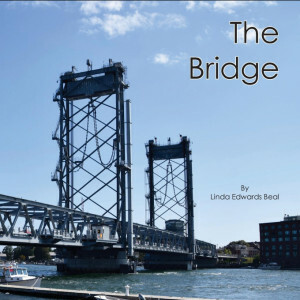 The Bridge is a nonfiction story written specially for emergent readers. Simple repetitive sentences promote independence while supportive photography provides the safety net. Young readers will enjoy seeing the bridge as it magically lifts to allow boats to pass under, and budding engineers will be mesmerized by the grace and beauty of this massive structure.